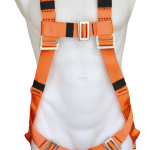 SIZING: All harnesses on this page are one size fits all, from small to XXL.. how easy is that. 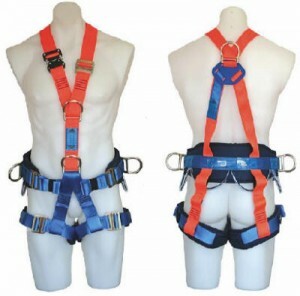 If you have big boys and need larger harnesses, no worries, takes 5 days to make.. This is a quality harness at an affordable price for working at heights, roof work, ladder systems, elevated work platforms, maintenance and construction sites. 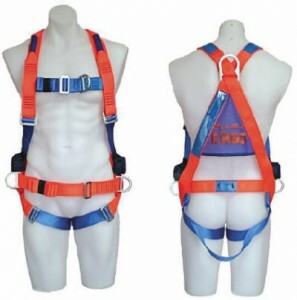 This is a high quality affordable harness ideal for working at heights, confined space entry, roof work, ladder systems, elevated work platforms, maintenance, construction sites. 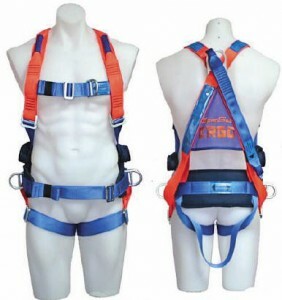 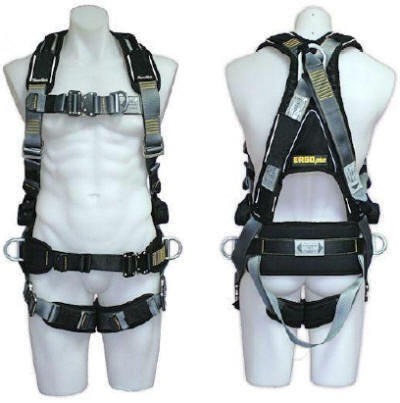 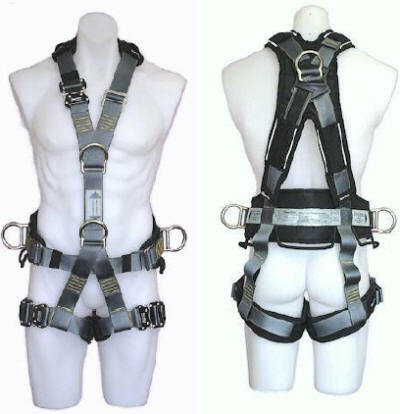 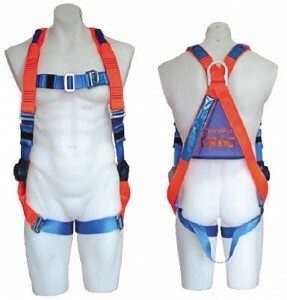 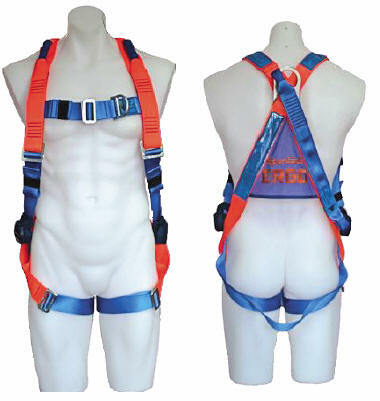 This is a full body SUSPENSION harness specifically designed for HEIGHTS workers. This is a premium harness range which provide superior comfort, safety and practicality. 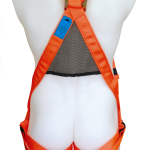 The soft, breathable composite mesh and foam padding gives the harness form, virtually eliminates tangling, and enhances the likelihood of correct fitting. 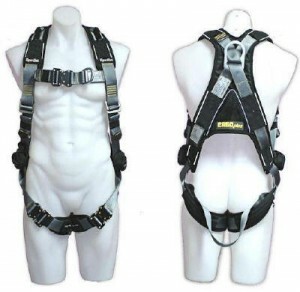 This would be your harness of choice for your own personal use..